With a background as an appellate and legal briefing attorney, Misty plays a key role in Fears Nachawati’s pharmaceutical and medical device litigation. 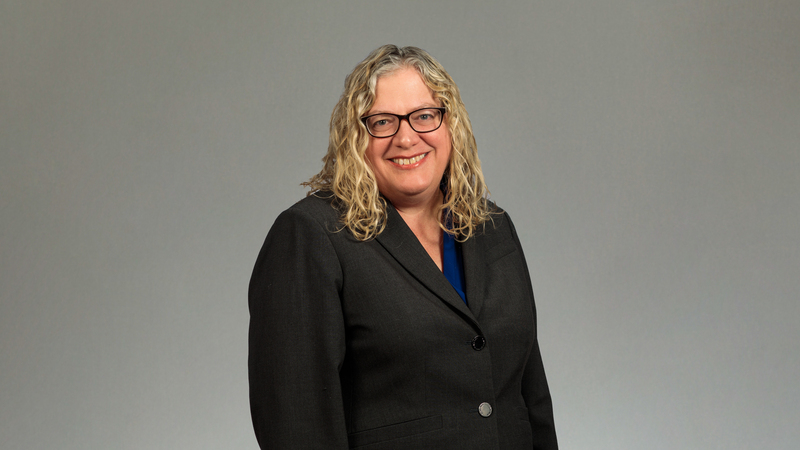 She also plays a part in the firm’s public client litigation, which assists government entities recover costs associated with the opioid epidemic and environmental contamination. She worked as part of the trial team handling legal issues for a bellwether trial in the Cook IVC Filter MDL, which won the first device defect verdict against an IVC filter manufacturer. In 2006, Misty was part of the team that was named Trial Lawyers of the Year by Public Justice for their work on behalf of a community whose water supply was contaminated with TCE. Misty has always been devoted to helping people, and before becoming an attorney she worked as a teacher and later at a home for the developmentally and physically disabled. For her, the law and its ability to right wrongs and improve lives is a natural extension of that service. With extensive training and years of experience in research and writing, Misty has considerable skill arguing before judges, and she has seen firsthand the difference that it can make in a person’s life when they have an advocate who stands up in the courtroom and argues her case eloquently and knowledgably. Misty received her BA from the University of Houston and graduated from the University of Texas School of Law. In her spare time, Misty enjoys reading, whether it’s the Harry Potter series, The Bell Jar, or the latest nonfiction release. The mother of two teenage daughters, Misty also spends her fair share of time at Friday night football games.